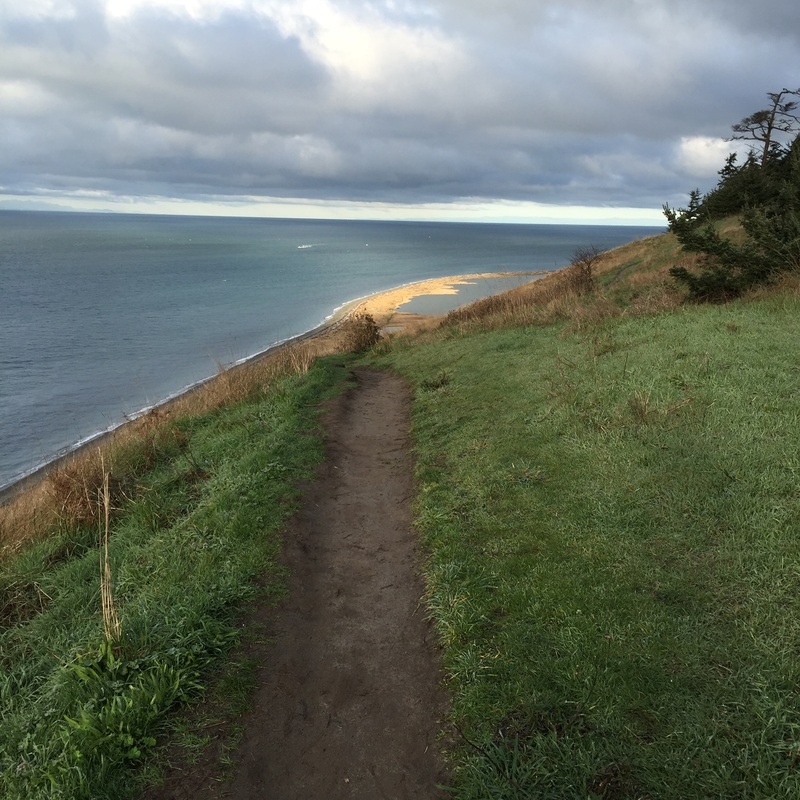 Friends of Ebey's, a registered 501 (c)(3), supports preservation and programming in cooperation with the Trust Board of Ebey’s Landing National Historical Reserve and the National Park Service. ​Your donation will help to protect the rural character of Ebey's Reserve for generations to come. Friends of Ebey's - PO Box 958, Coupeville, WA 98239. Making a gift to Friends of Ebey’s is easy! We are happy to work with local agent Chris Renfro of Coupeville's Edward Jones. -Remind your broker to include your name, contact information, and any special instructions for use of the gift with your transfer. -Contact Alix Roos, Executive Director, at 360.678.6633 or alix@friendsofebeys.org with information about the type of stock you’re giving and number of shares, as well as any special considerations you may have. Support Friends of Ebey’s by purchasing an iconic print of Ebey’s Landing. This image is available in posters, notecards, patches, pins, mugs & water bottles for purchase from the Coupeville Chamber office or the Trust Board Office. The large stretched print Giclee is also available from bayleaf in Coupeville. Is your business interested in joining other local businesses in supporting preservation and programming in the Reserve? We’d love to speak with you. Contact us at 360-678-6633. Coupeville was founded in 1852 by Captain Thomas Coupe and is the second oldest town in the State of Washington. Coupe’s original home, built in 1853, is one of the State’s oldest. Coupeville’s limits overlay Ebey’s Landing National Historical Reserve established by Congress in 1978 as the first and one of the largest such reserves in the nation. Its about 24 square miles (57 km2) encompass farmlands, Fort Ebey State Park, beaches, parks, trails and 91 nationally registered historic structures.